Circuit breakers are essential in any anchoring system. 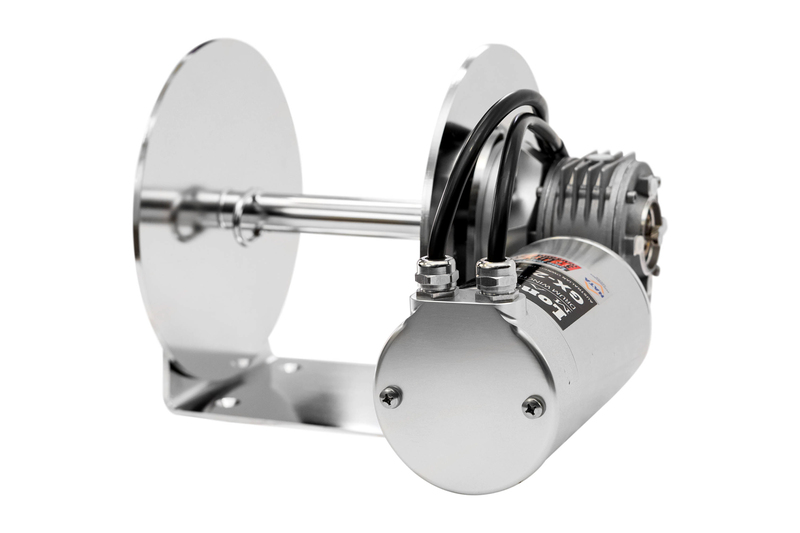 The primary functions are to protect the winch motor from overload, batteries from voltage drop, and in a worst case scenario prevent fire on your boat! It is for this reason we here at LSM consider the the humble circuit breaker to be the most important component in you anchoring system. So whats the difference between these two? 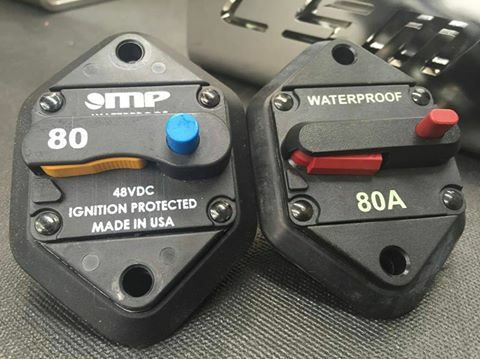 They are both “waterproof”, both say 80amp as a rating, and are identical in size. The one on the left is a proven high quality USA made circuit breaker from a company called MP. 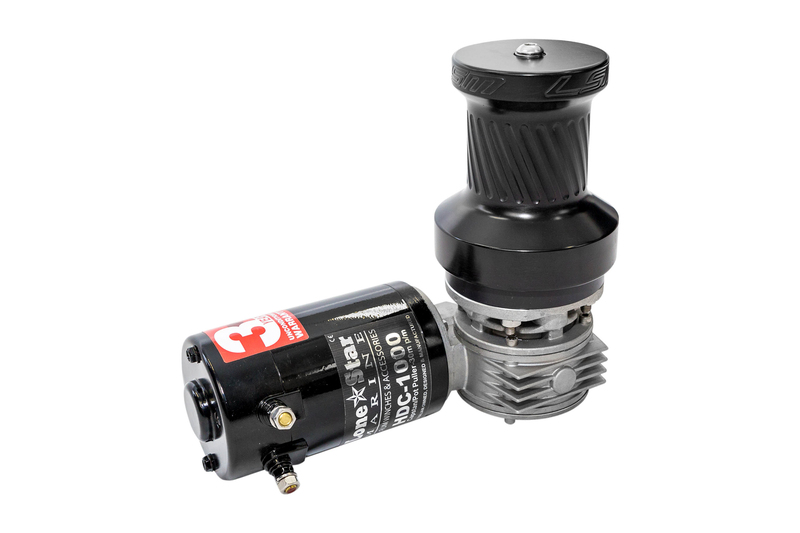 The Mechanical Products (MP for short) is designed and manufactured in USA. All of the components for the circuit breaker are made in house not contracted out to unknown factories. The MP Series 17 circuit breaker is the world’s leading high amperage circuit breaker. The product has an improved waterproof seal & material casing is stronger than its rivals. Each product is batch and date coded for full trace-ability. The product is tested and produced in a company owned state of the art production facility. This company was actually founded by former Bussman employees. Like Bussman (made in Mexico), these items and companies are known for excellence and trusted by DC users who require the ultimate in reliability. You wont find components like these in “bargain basement” products. The one on the right is an unbranded circuit breaker Made in China. They are a faction of the price of a quality MP product. 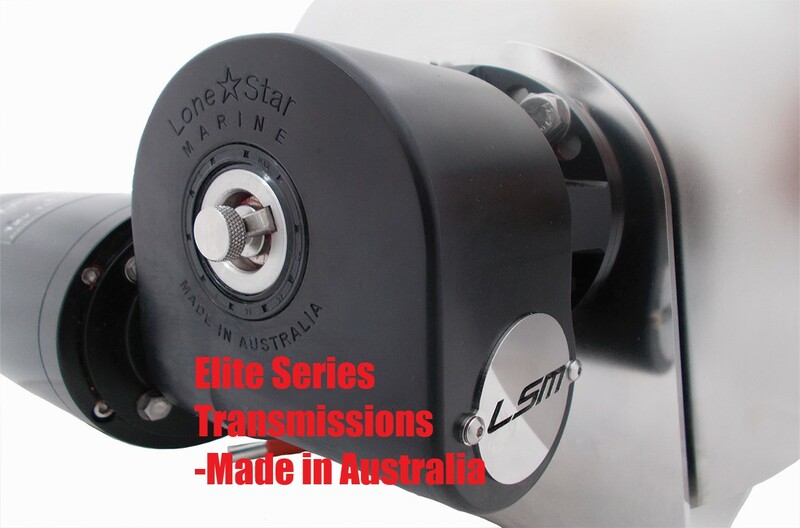 While were not implying they wont work when they have to, it simply is not a risk we at LSM are willing to take. We spend around $60,000+ per annum on reliable high quality circuit breakers, an overlooked part for anyone shopping for anchoring systems we know, however it is a very small price for our peace of mind. 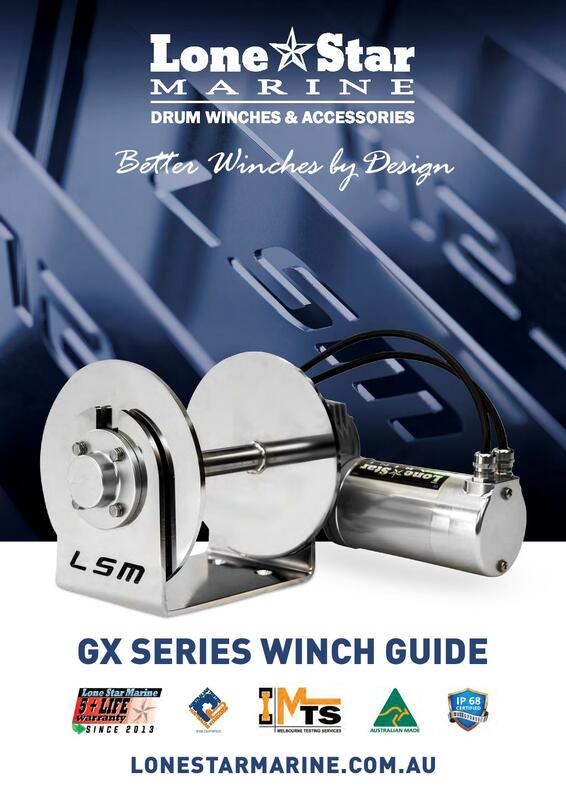 Just like everything that goes into a GX or Elite Series winch, our customers can rest assured they are getting the very best parts & protection available.